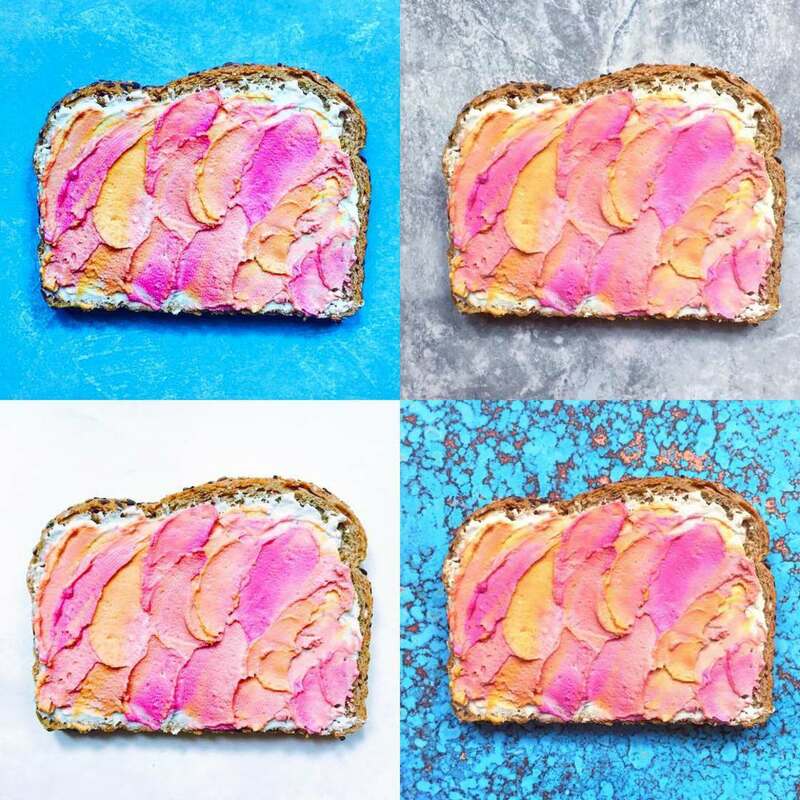 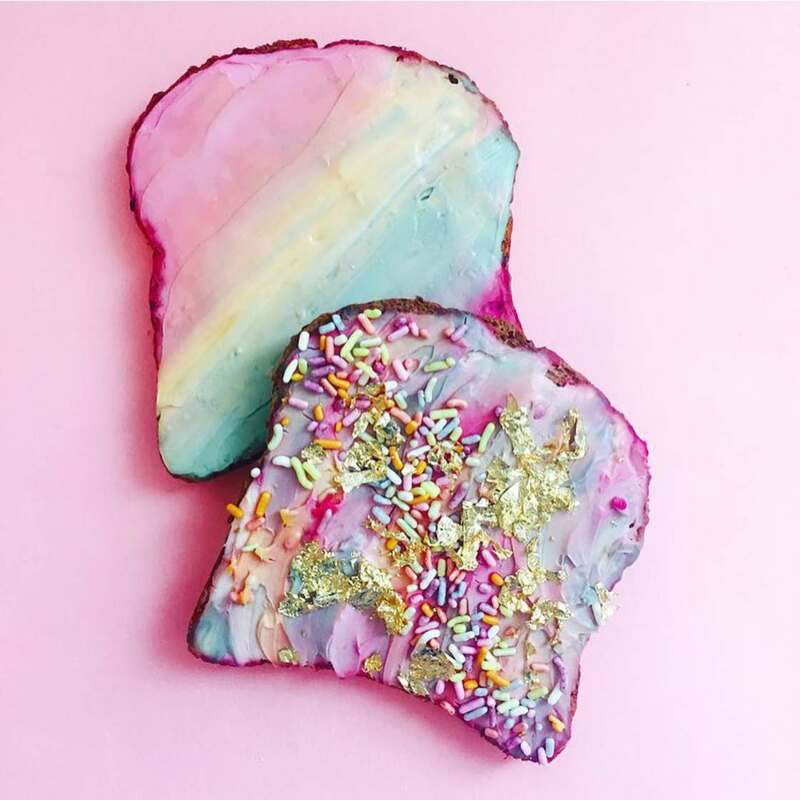 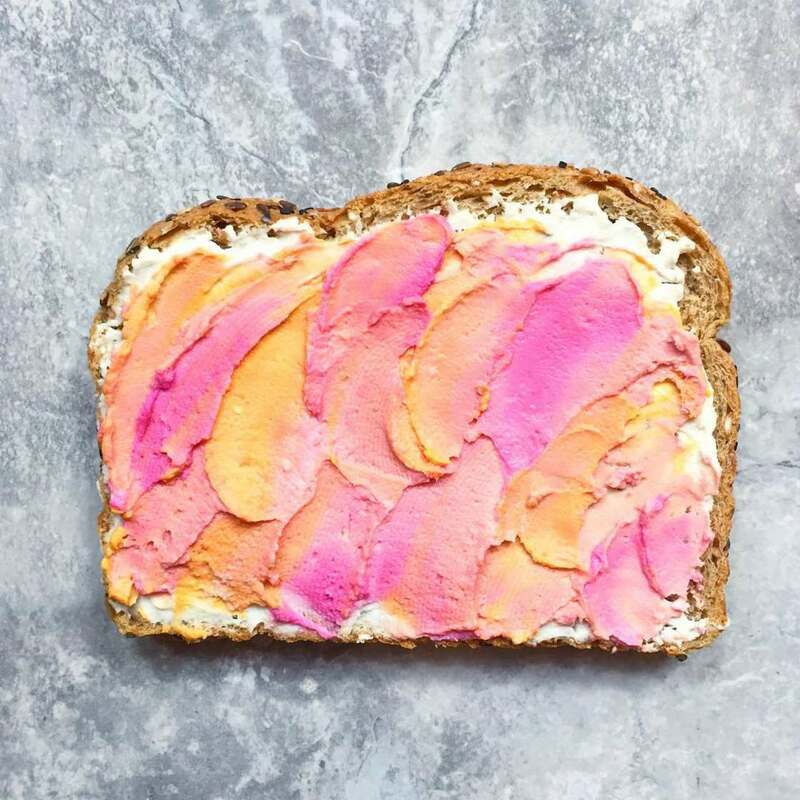 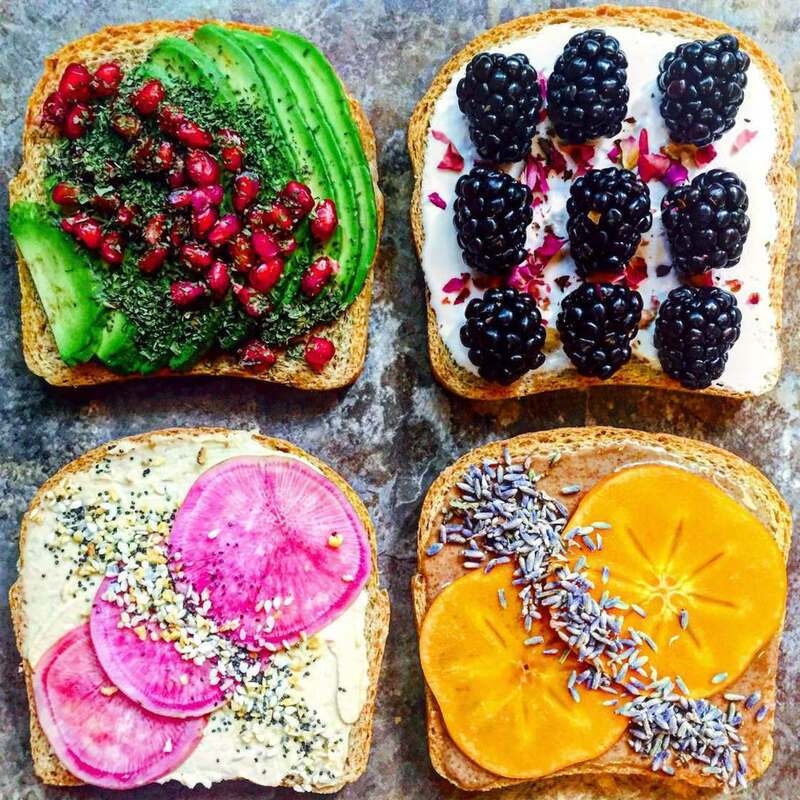 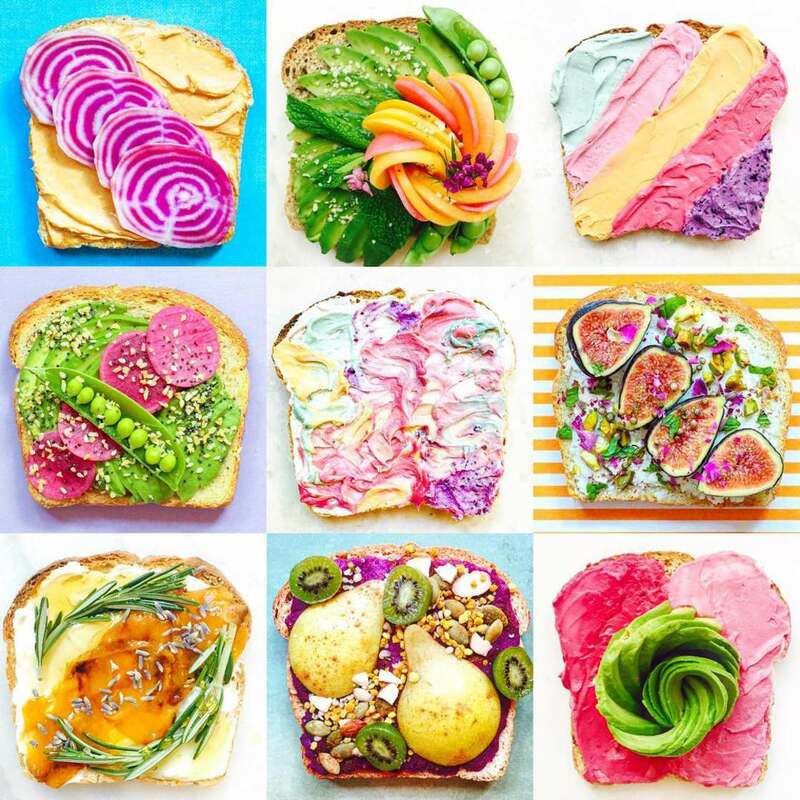 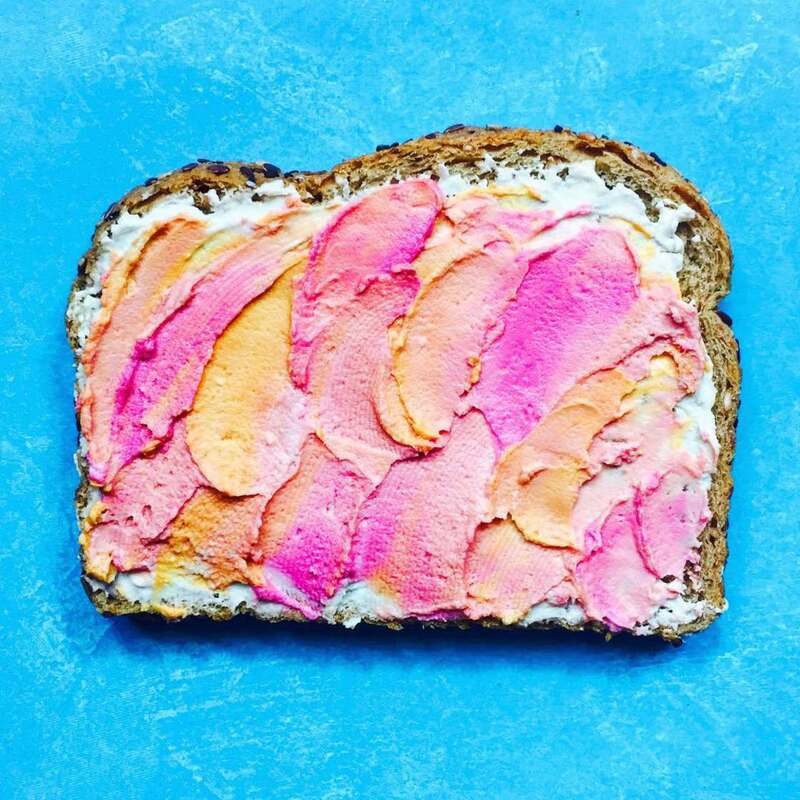 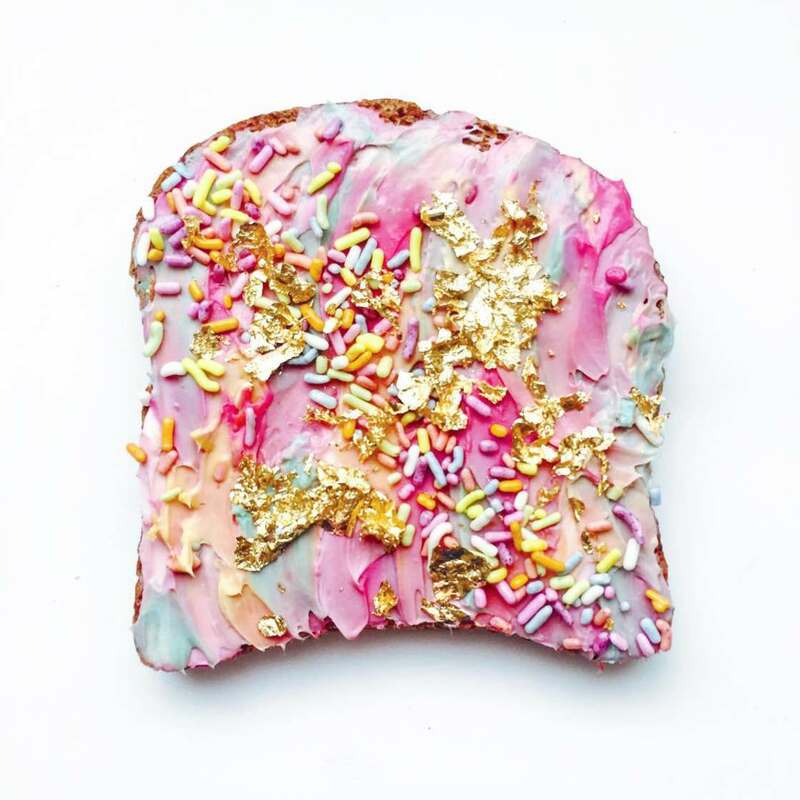 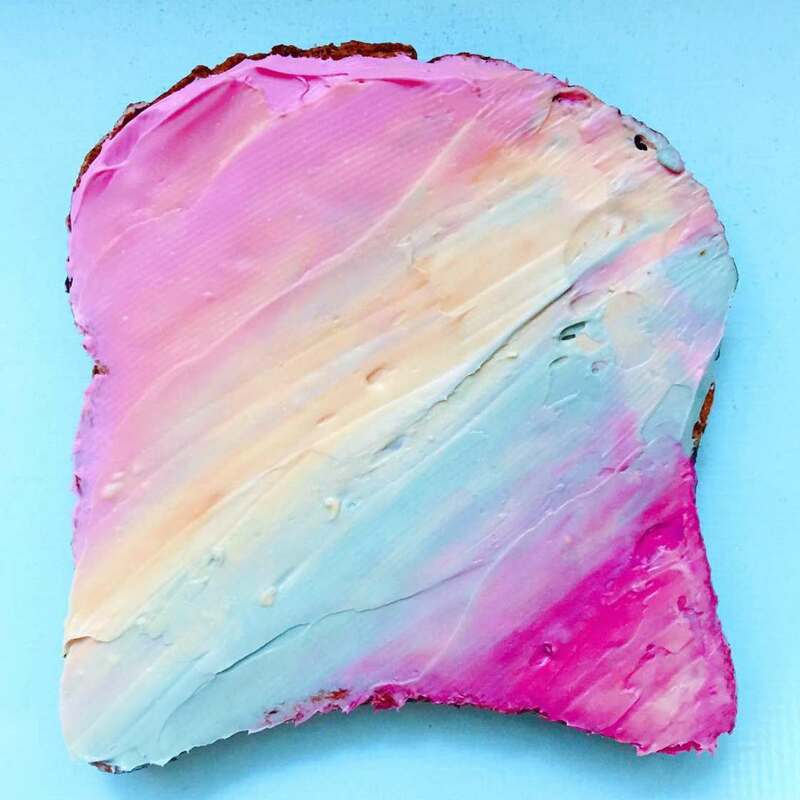 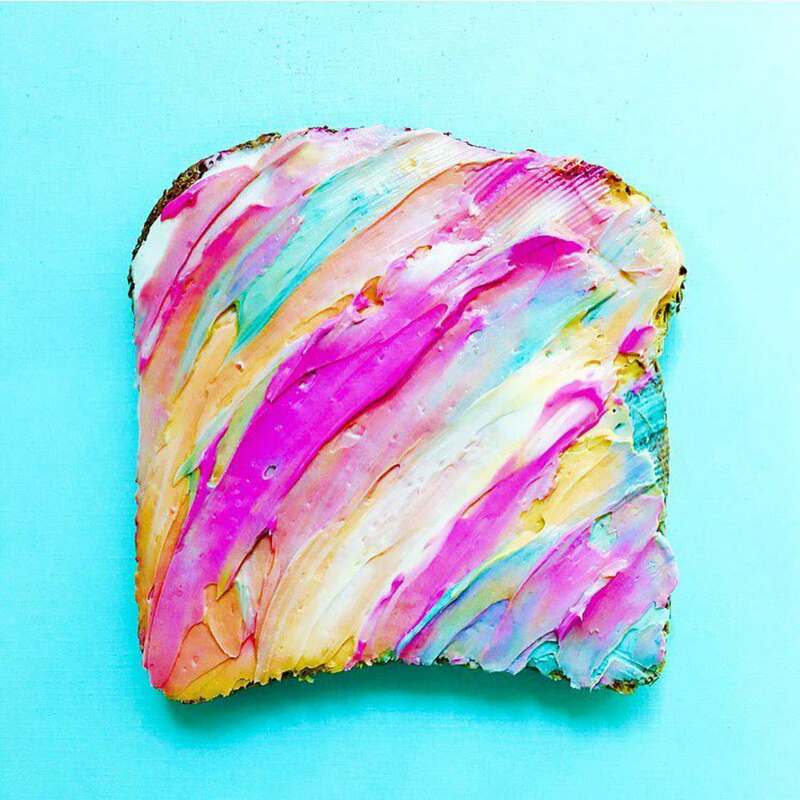 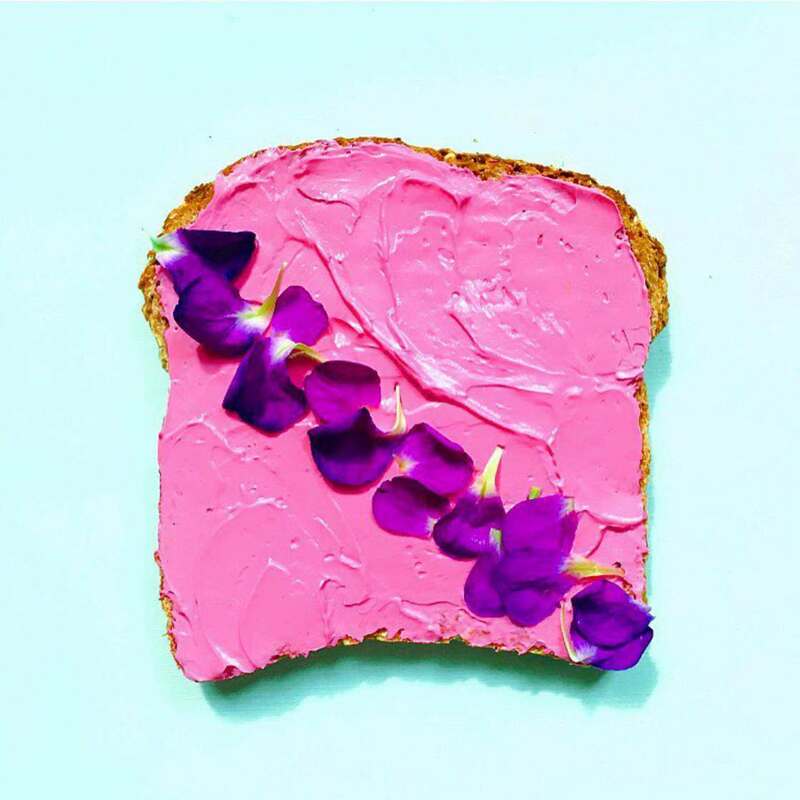 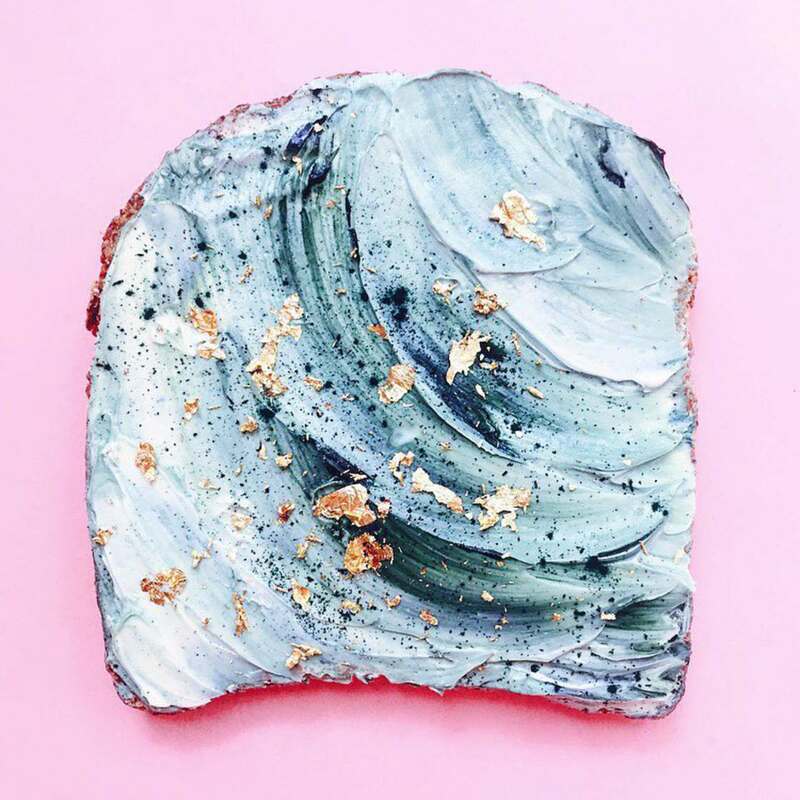 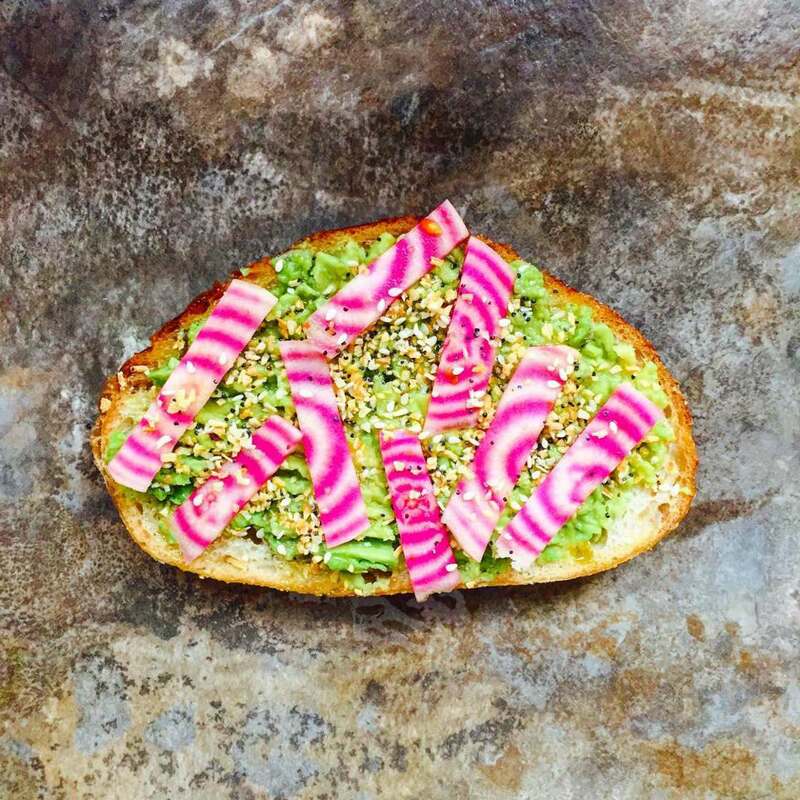 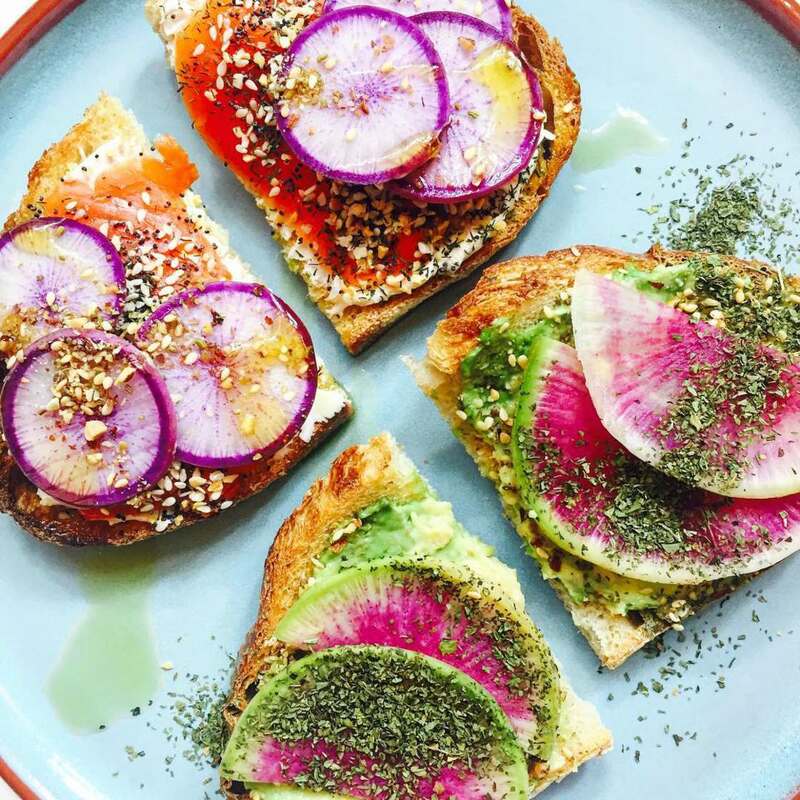 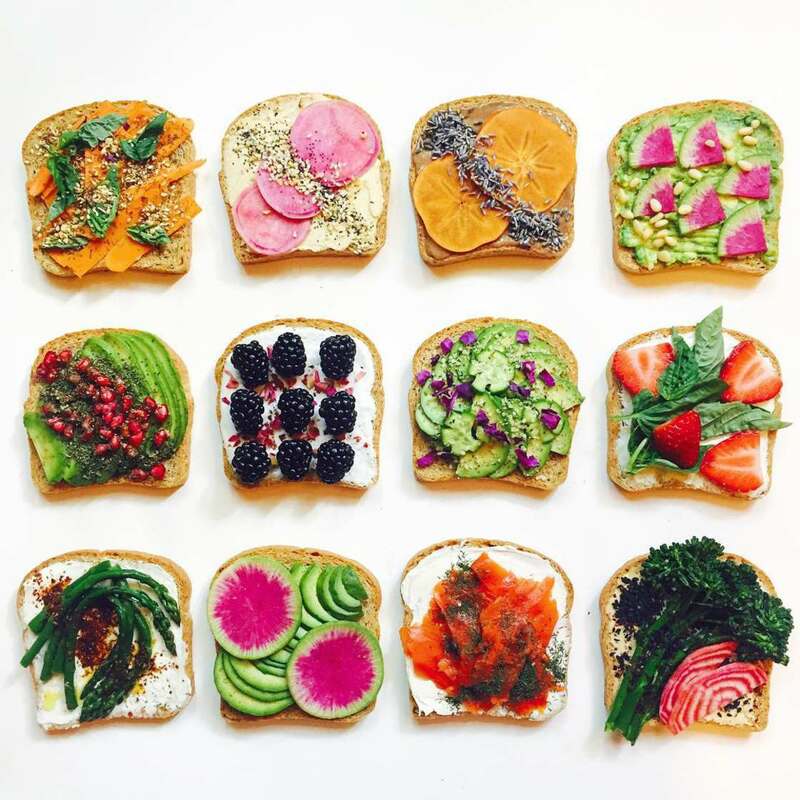 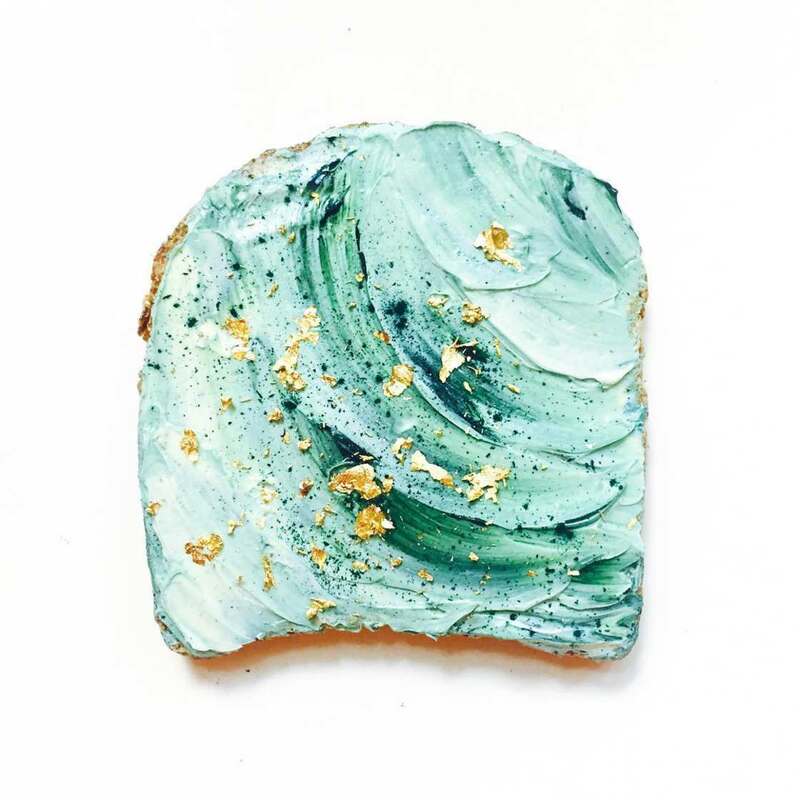 Here are the Unicorn Toasts and Mermaid Toasts of the food designer Adeline Waugh, who creates tasty and ultra-colorful toasts! 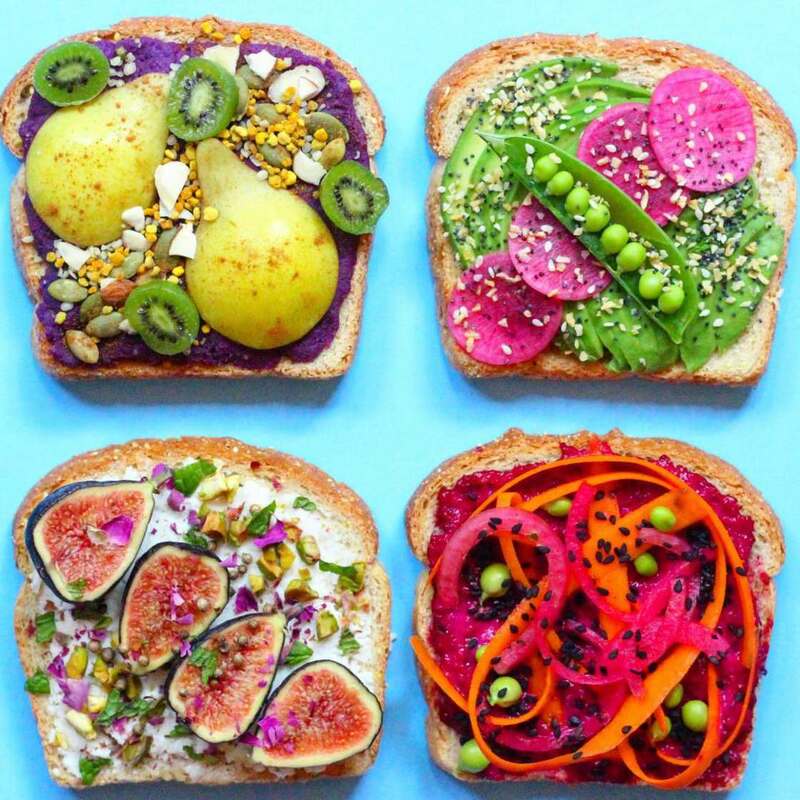 Here, no industrial food coloring, only natural and organic foods like fruits, hummus or almond milk cream cheese, colored with beetroot, algae or blueberries. 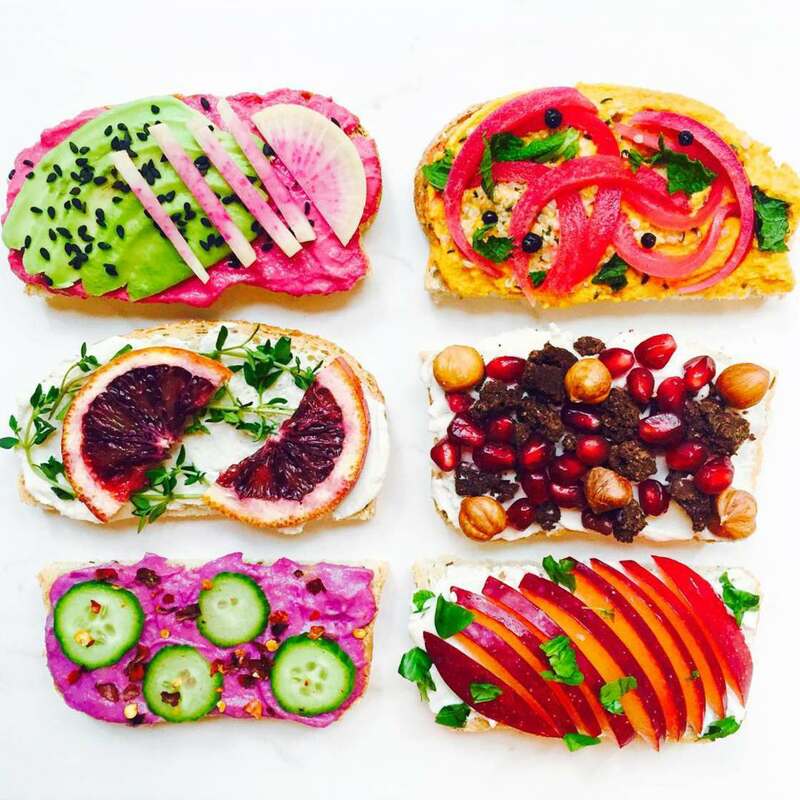 Some beautiful and mouth-watering culinary creations announcing spring! 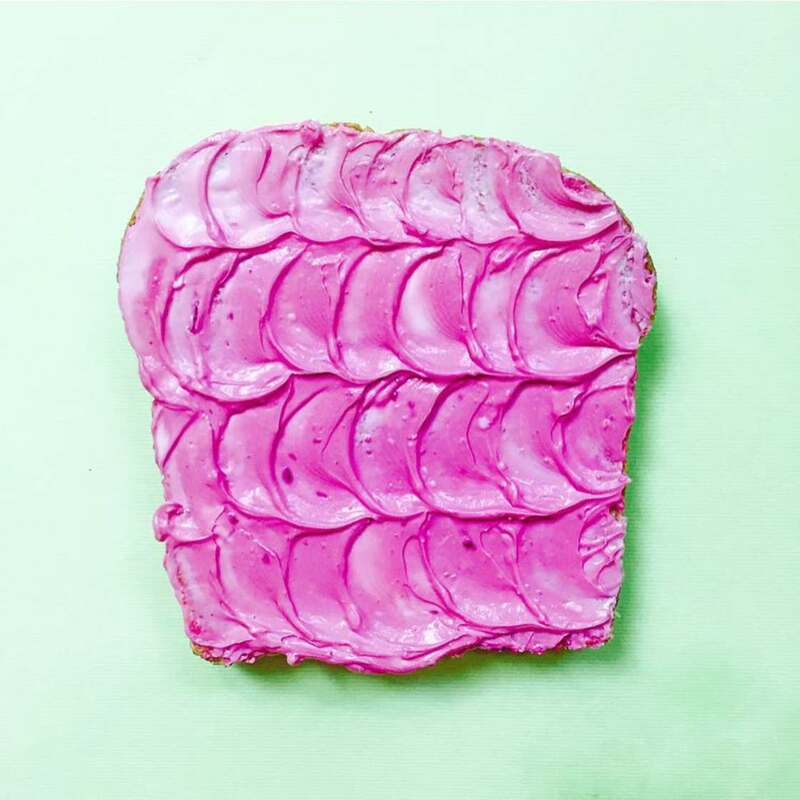 You can also follow the work of Adeline Waugh on her Instagram account. 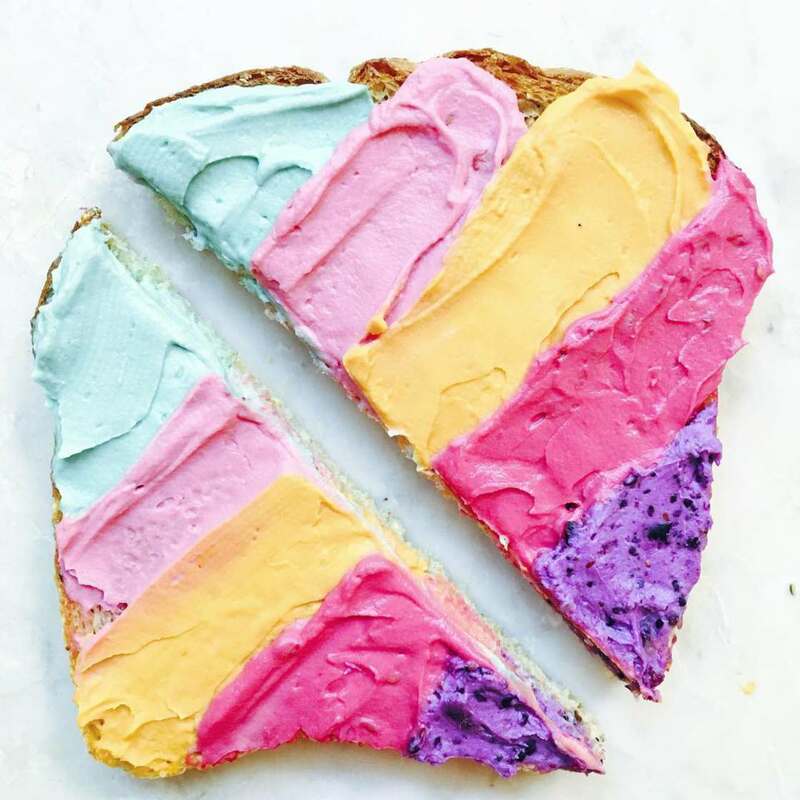 Rubik’s Cake – An incredibly appetizing geometric pastry!